A lot has happened since last week. I’m still on that cliff, wondering whether I will fly or flop. The way ahead remains unclear, but staying in limbo is no longer an option. Firstly, I have lost my job. I’ve been on eggshells for so long, hoping the program I worked for would not be another victim of the current slash & burn budget. Getting the news yesterday was more of a relief than a shock. At least I no longer have to wait – doing that crazy flip-flop between optimism and pessimism. And despite facing unemployment, with no prospects on the horizon, I chose optimism. Before I heard the news, I had already made up my mind to hit the road. As you may recall, last week I was preparing to wave good-bye to my friends, as they headed for Northern Territory. On the joint 5oth birthday celebration trip that I was supposed to be on, but had pulled out of due to job insecurity and lack of savings. Well, choosing optimism, I decided that I would find a way to join them. And a way presented itself the very next day. An unexpected parcel arrived, full of freshly printed copies of my novel. So, I asked friends and co-workers if they would like to buy one, so that I could buy petrol for the trip. And buy they did. I have been feeling very loved, and overwhelmed, by people’s generosity. Within a few days, I had the money I needed for petrol. Any additional funds will go towards other travel-related expenses. I’m doing this trip on the cheap: camping in a tent, or sleeping on the back seat of my car on cold night. And it gets very cold at night in the bush. It is Winter, after all. My friends have hired camper vans, so I can use their stoves. Otherwise, I’m planning on being fairly self-sufficient. I’m not even bothered that I will be driving on my own, as I can use the time to think about where I’m going in life. Or plot out my next novel. Better yet, I’ll pump up the music and sing my heart out as I travel through some amazing parts of Australia. The trip from south of Adelaide to Uluru (our destination) is approximately 3,300 kms. Lucky I love to drive! 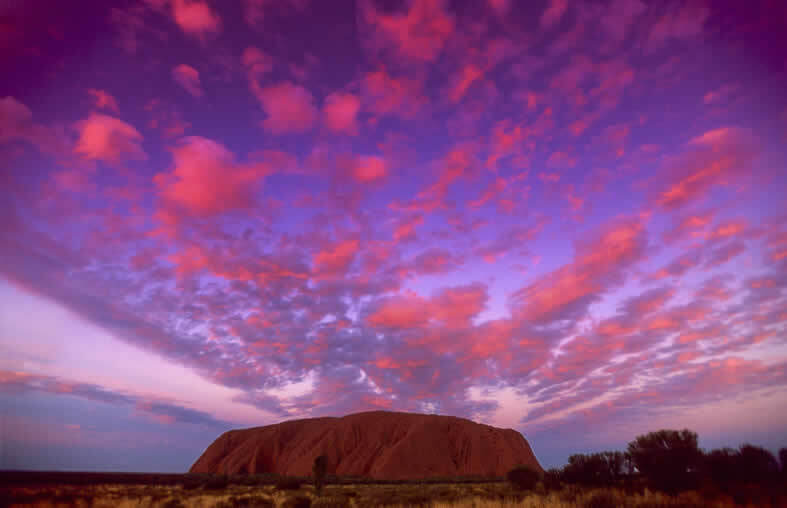 Other than seeing the sun rise over Uluru (the world’s biggest rock), we have no other plans. We know there will be many nights sitting around camp fires and days spent meandering north. No doubt we will find some interesting sights and adventures on the way. Perhaps even some new friends. Would you like to join me? Well, keep an eye out for blog posts, and updates via Twitter and Facebook. I plan on taking lots of photos on the road, and write as often as I can (internet connection may make blogging a bit challenging). I hope you will enjoy my updates, as I travel by convoy into the heart of Australia. I might also share some historical stories, from places I visit. And I’m going to be dropping into country bookshops, seeing if they are interested in stocking my novel, and doing a review of each shop. Perhaps I will even make time to work on my current manuscript. Its been a bit neglected. However, as parts of this book is set in the outback, I’m sure I can find inspiration whilst I am on this trip. So, I’m going on a road-trip. An epic road-trip. Such adventures are not just for the young or grey nomads. Nor are they just cheap family holidays. Middle-aged road trippers can have just as much fun, and the journey can be memorable. I’ve had many a great road-trip. Australia is ideal for wandering. You can see so much more when travelling by road, and there is the option of stopping whenever you feel like it, or changing destinations. And there is the opportunity for thinking time, as you watch the road unwind in front of you, or gaze into a camp fire at night. Sitting under star-lit heavens, witnessing the awesomeness of nature, catching a glimpse of wildlife – these are moments that can transform us. Journeys can help us reconnect to nature, and reconnect to ourselves. At this moment, not knowing what the future holds for me, I’m in need of such reconnection. I’m in need of hitting the road, being open to possibilities, and seeing where I end up. Maybe I’ll even see you on the road? If so, do wave back…its an Aussie tradition. Previous Post: Is it time to jump again?